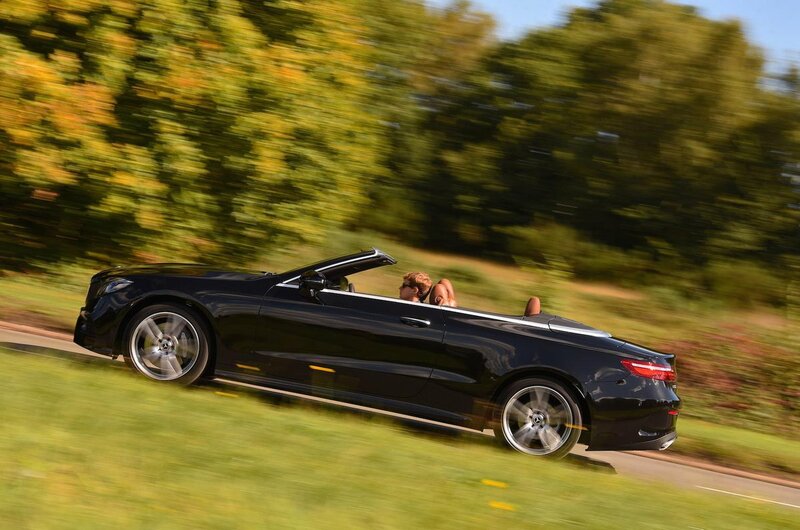 Mercedes-Benz E-Class Cabriolet Running Costs, MPG, Economy, Reliability, Safety | What Car? 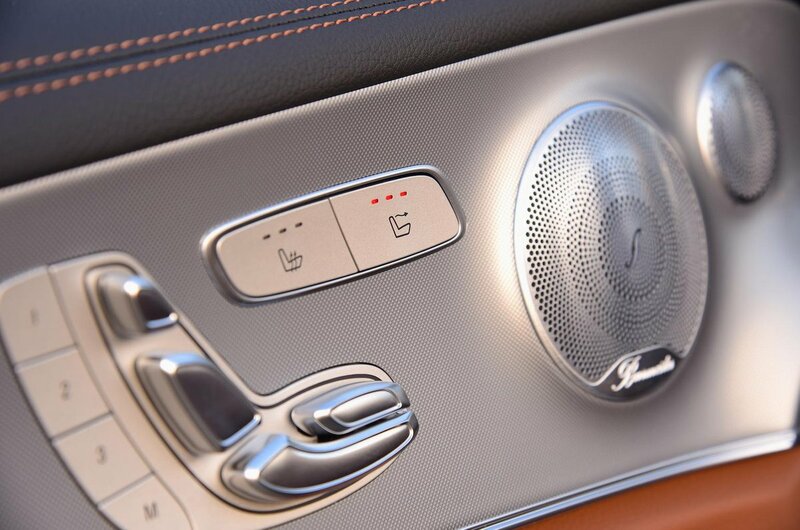 The E-Class Cabriolet’s pricing makes it feel like something of an oddity. In some ways, it’s actually quite decent value, because the entry level models only cost a few thousand pounds more than the equivalent Mercedes C-Class Cabriolet, which is a smaller car with less space and a less swanky interior, and its rivals. That said, as you move up the range into the six-cylinder, four-wheel drive cars, the prices rise exorbitantly, so you’re better off sticking with one of the four-cylinder engines. And of those, we’d stick with the E220 d, partly because it provides all the performance most E-Class Cabriolet drivers will ever need, but mostly because it’s the most frugal option by far, and its carbon dioxide emissions render it the cheapest to tax. 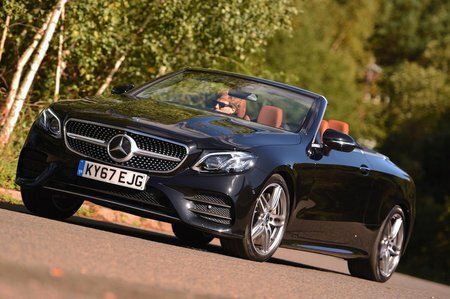 It’s impossible to draw conclusions on the E-Class Cabriolet’s reliability as it’s just too new right now, but Mercedes has a somewhat patchy record in reliability surveys, and while it does offer a three-year, unlimited-mileage warranty, that isn’t exactly exceptional in the E-Class Cabriolet’s class.